Barbed wire. 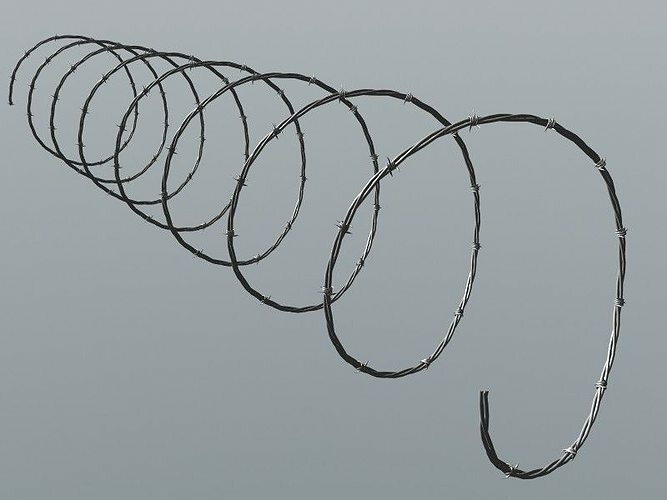 Can be copied seamlessly side by side, to make a longer barbed wire fence. All triangles.